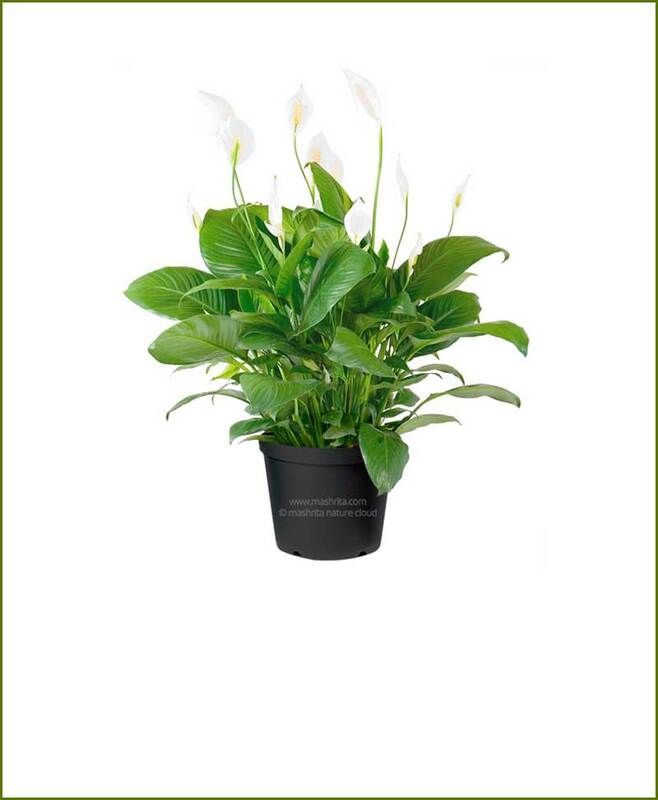 Peace Lily Sensational is the best air purifier and easy care houseplant for shade areas, it does not require to be fed or watered frequently and does exceedingly well in poor light indoor conditions. 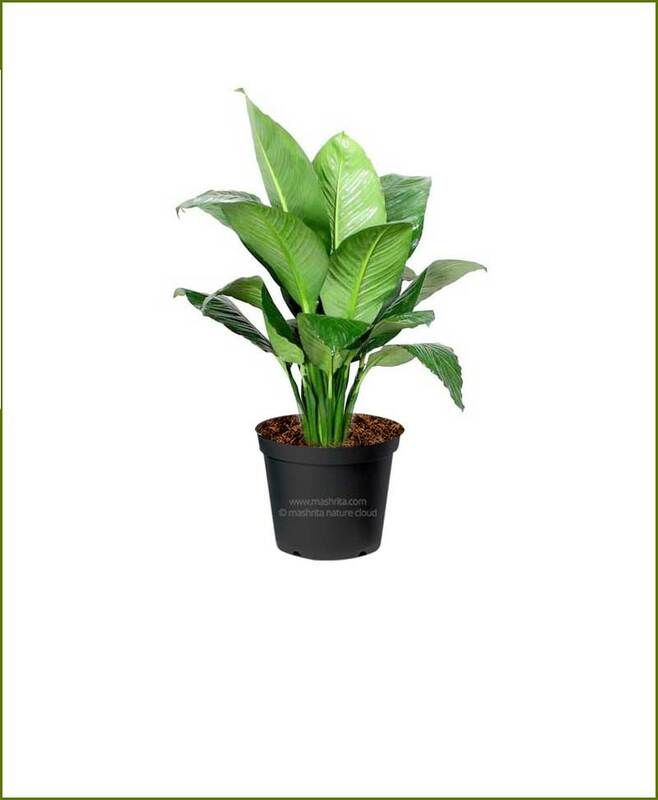 It has beautiful green color shiny leaves and angle white elegant flowers which are capable to clean all type of air pollutants. 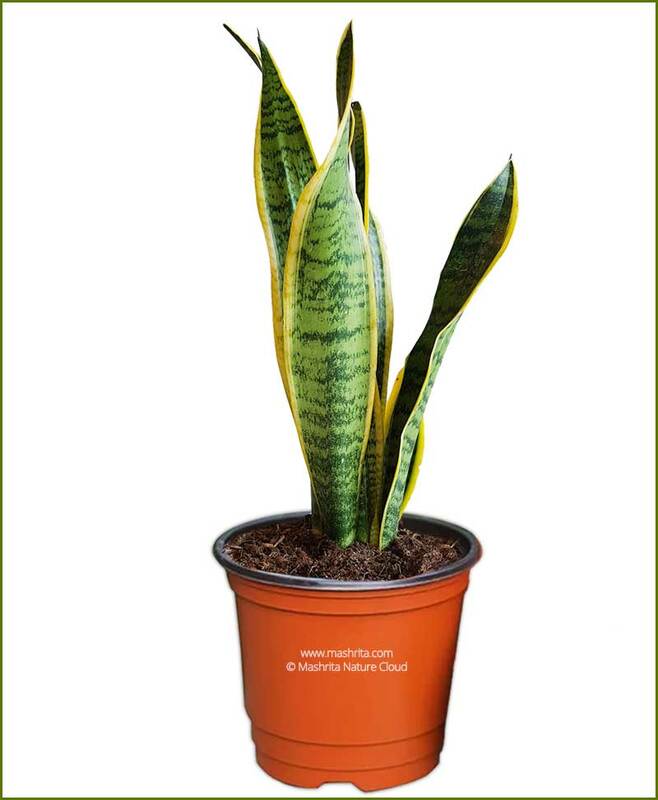 It is Feng shui luck bringer and super specialist air purifier plant which removes benzene, formaldehyde, trichloroethylene, ammonia, xylene, toluene and other airborne pollutants.